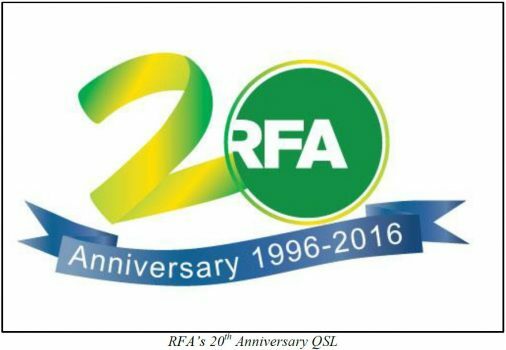 Radio Free Asia (RFA) announces its 20th anniversary QSL. 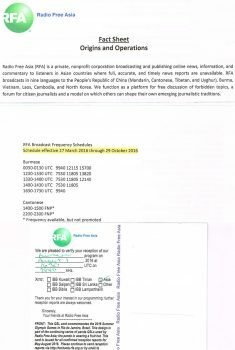 Bringing free press to closed societies, RFA’s first broadcast was in Mandarin on September 29, 1996 at 2100 UTC. RFA is a private, nonprofit corporation broadcasting news and information to listeners in Asian countries where full, accurate, and timely news reports are unavailable. 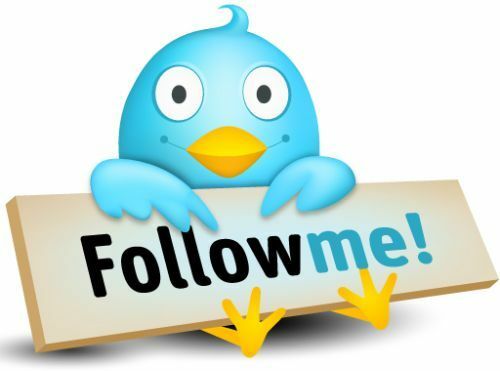 Acting as a substitute for indigenous free media, RFA concentrates coverage on events occurring in and/or affecting Burma, Cambodia, Laos, North Korea, the People’s Republic of China, and Vietnam. RFA does not express editorial opinions but provides news, analysis, commentary, and cultural programming in the languages of the country of broadcast. 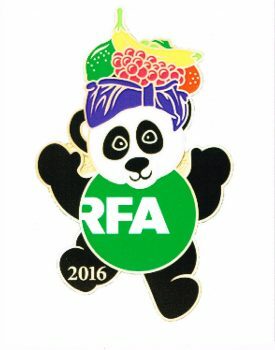 This design is RFA’s 62nd QSL and is used to confirm all valid reception reports from September – December 2016.
broadcast frequency schedule, is available at www.rfa.org. Paper QSL, letter and schedule from Radio Free Asia transmission in Burmese of the 01/08/2016 on 9970 kHz. 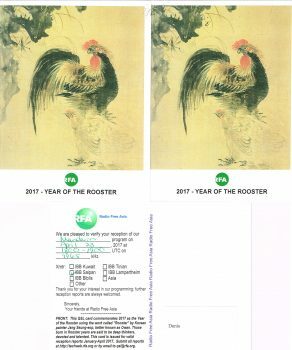 Report sent to [email protected], QSL in 9 days.